The Romance Reviews loved Soulmate! 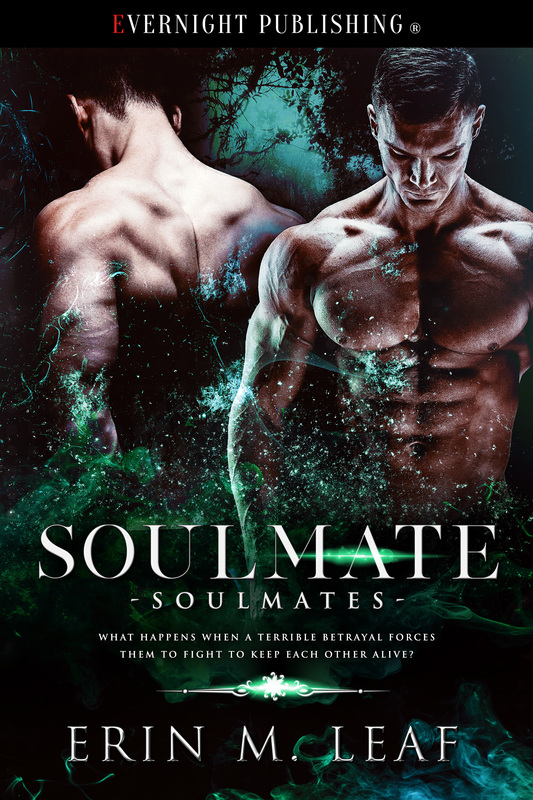 The Romance Reviews loved SOULMATE! 5 stars! “There is so much to enjoy in this book – political machinations, assassination attempts, trees being re-shaped, soul-rings, I could go on. This is a gorgeous gay-for-you (sort of) story that absolutely fulfills my sappy romantic side. There were no editing or grammatical errors that disrupted my reading, and the scenes flowed nicely from one to the next.